IS ENTREPRENEURSHIP A TALENT OR A SKILL. There are some skills which have always been debated to be inherent in a person’s nature like leadership, communication skills, confidence etc. Entrepreneurship is also one such debatable issue. 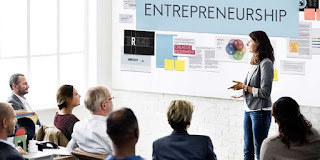 One school of thought believes entrepreneurship has to be taught and learned in management schools by pursuing professional management courses. On the contrary, the other school of thought believes it to be inherent or genetic or by birth. 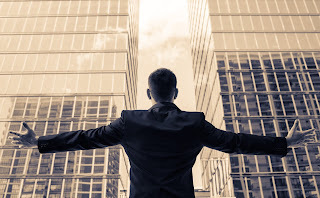 They are of the opinion that business skills and entrepreneurship have to be in the blood. Who doesn’t know Uber? Uber became an instant hit from its very inception and the model has spread to many locations around the world. And the man behind Uber is the young entrepreneur Travis Kalanick. But once you take money from an investor, you cede some element of control. Travis Kalanick found that out over the past few weeks. 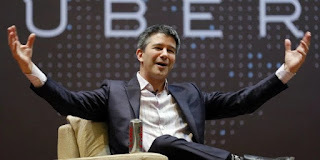 He resigned as CEO of Uber Tuesday night, after being pressured by his board, which is made up primarily of his investors, including First Round Capital, Benchmark Capital, Lowercase Capital, Menlo Ventures, and Fidelity.